This year, that nominee is the 2015 Honda Fit, redesigned for the new model year and certainly more modern and technologically-advanced than it ever has been. 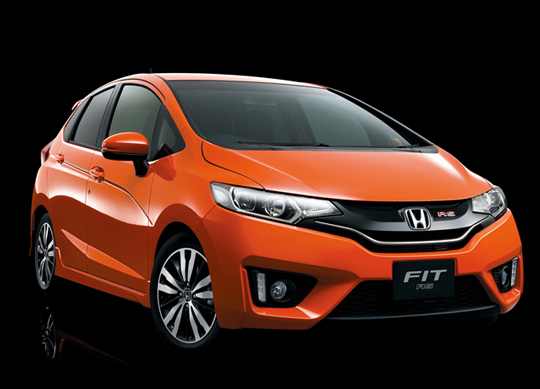 With more (and newer) standard features, as well as what remains an extremely affordable price tag, the Fit is a great subcompact vehicle, both for urban drivers who like something small and maneuverable, and for commuters who like something comfortable and fuel-efficient. It’s only October, and the winner of the award will not be announced until January, but for now it just has to be a tremendous honor for the tiny, affordable Fit to be included with some seriously expensive competition on the ten-car shortlist of finalists released by Motor Authority earlier in the month. While that doesn’t necessarily make the Fit an underdog, it does mean that some of the journalists on the panel of voters may be swayed by flashier offerings. This vehicle is, however, worthy of the nomination, as it does things cars this size shouldn’t be able to do. We’ll wait patiently until the award is announced in a few months, but in the meantime we’ll continue helping customers take home one of the best-looking and most well-rounded subcompact hatches in the industry today.